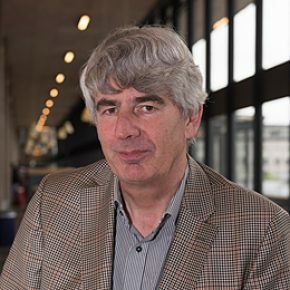 Since 2007, Hans Bakker is professor of the chair “Management of Engineering Projects” at Delft University of Technology. He closely collaborates with the companies of the NAP-network, who are sponsoring this chair. He edited the book “Management of Engineering Project – People are key” (2014), which also illustrates his main focus: in the end it is all about the people involved. Research focus is on the development of project management tools covering the whole chain from the development of sustainable process concepts in the laboratory through to the construction of plants combining cost leadership with a minimal ecological footprint. A second focus area will be the adaptability and scalability of project management tools for every phase of the project cycle from technology development through to construction. Special attention will be given in this field to the nature of the projects and the size of the executing companies and their role in the whole chain.